Custom synthesis and Toll manufacturing are the core part of our business now. BENROCHEM has a broad experience in synthesis of any organic molecule. We synthesize APIs, intermediates and a wide range of rare organic chemicals in gram/kilogram to ton-Scale. We offer very competitive prices, fast delivery and high quality products. We also undertake custom synthesis for small quantities. 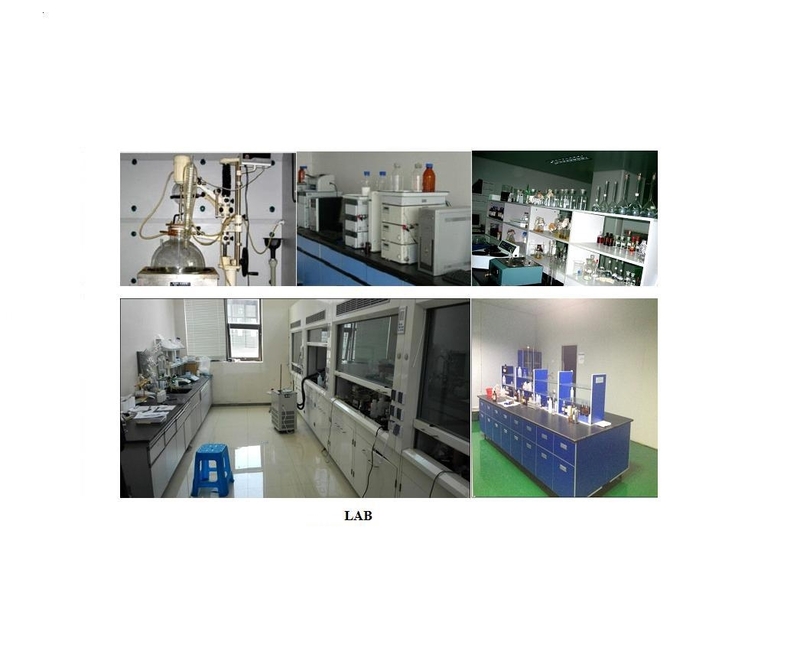 Now our R&D business is focusing on research and production of pharmaceutical intermediates and we wish your cooperation and investment in the future. Please feel free to contact us if you have R&D/customer manufacturing request. Our quantity is from grams to metric tons.